Limen House holds a number of events throughout the year for residents, staff and friends. Please check back often during the year for announcements of special events. Click here to donate! This is a gathering of the Board, Staff, residents, former residents, friends, and patrons. It is a chance to share refreshments, renew friendships, and hear people talk about their Limen House experience. 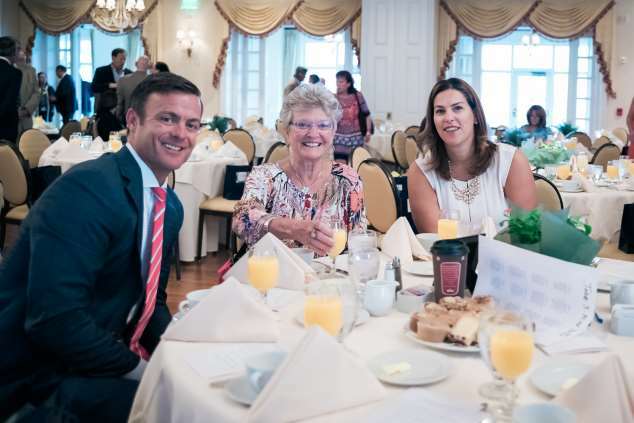 The annual golf tournament will be held on Monday, July 22, 2019 DuPont Country Club. Click here to view pictures of the event..
Labor Day Picnic is a time to celebrate all the great things going on at Limen House! This year's picnic will be held on September 2, 2019 at Bellevue State Park, at the Hunter Barn. This event is open to all Limen House supporters, alumni and families. Come hear alumni share their stories of recovery at Limen House, meet our staff and board, get an update on all that is happening with Limen House and enjoy good food, fellowship, volleyball, horseshoes and more fun! Annual Breakfast will be announced shortly. Check back later for more info. Please contact Beth at 302-652-7969 for more information. The Amethyst ball was started in 2011 by a Limen House Alumni and to date it has raised over $300,000. 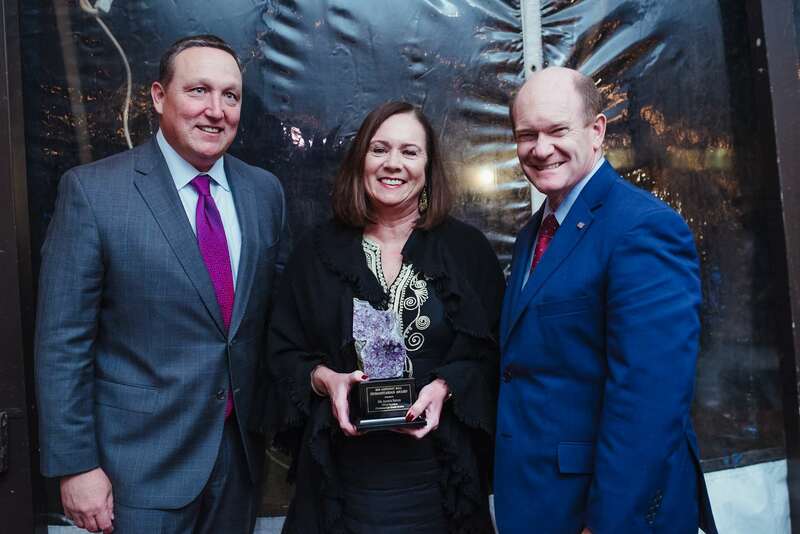 2018 Amethyst Ball Humanitarian Award was presented to Dr. Janice Nevin CEO and President of Christiana Care Heath System. 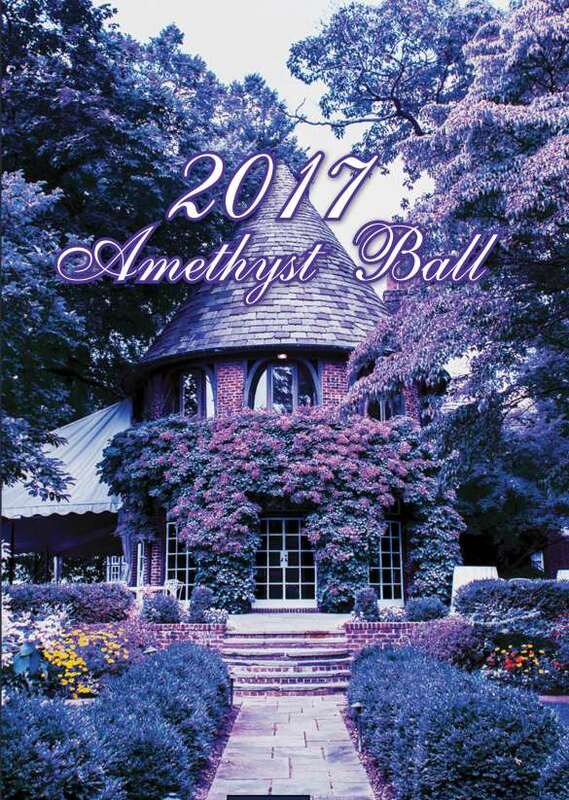 On November 10, 2018 the 5th annual Amethyst Ball was held at Greenville Country Club. 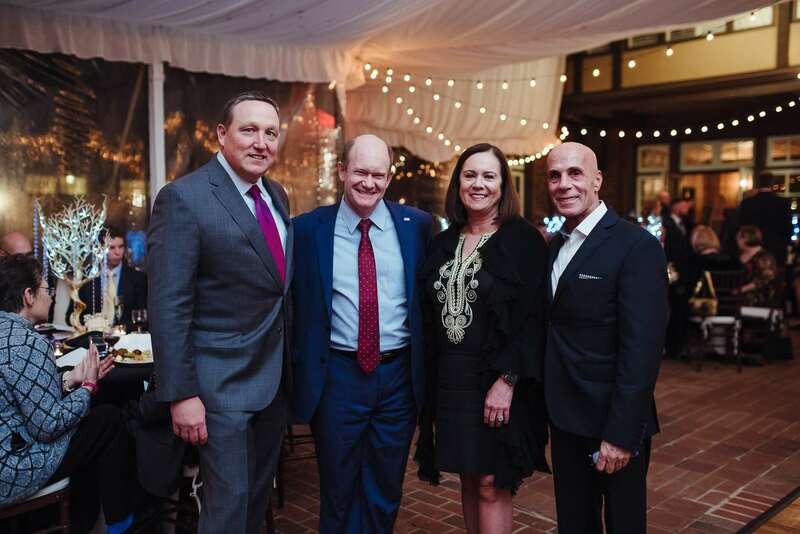 The Amethyst Ball has become a major part of Limen House's fundraising efforts. This year's Humanitarian Award was presented to Dr Janice Nevin President and CEO of Christiana Care Health System. The award recognizes those who support the Limen House and are committed to our mission which is to "offer a threshold to recovery and break the cycle of addiction in service to our community"
Click here to view the Flyer for the 2018 event. Held at our Men's House, all current residents and Staff gather with members of our Board of Directors and other volunteers to celebrate the holiday and share with each other what they are thankful for. Held at our Men's House, the current residents, Staff and members of the Board of Directors gather to celebrate the holiday and present gifts donated by the community to each resident.